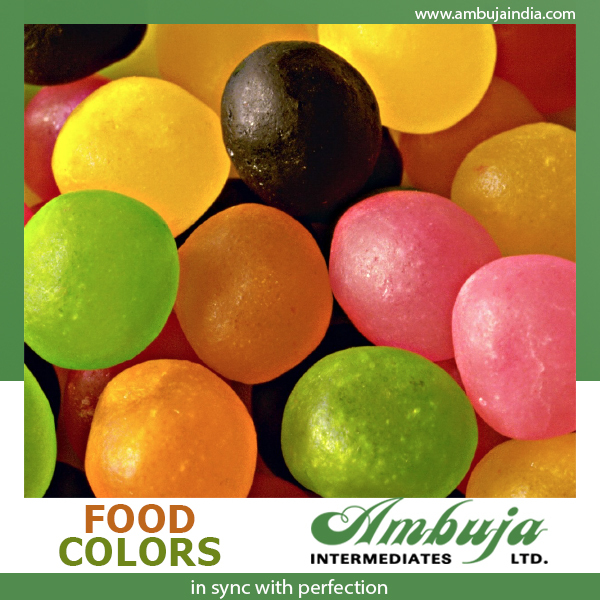 Ambuja offers a full range of synthetic food colors. Our food colors are vastly used dyes in the food, pharmaceutical, cosmetic & various other industries. These Quality of these synthetic food colors are in accordance with the international food quality standards.